The purchase of this product allows you to extend your support & maintenance agreement for the Link Products to Shipping Services / Modules solution. Support & Maintenance entitles you to all versions of theLink Products to Shipping Services / Modules solution released on or before the expiration date of your Support & Maintenance agreement. 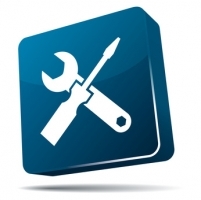 Support & Maintenance entitles you to support via our support portal with the developers of the Plugin. You simply purchase this product. We process your order and extend your current agreement by 6 months. We extend the expiration date of Support & Maintenance manually so please allow up to 2 days for the renewal to be added to your license key.